Bcbgeneration Cassia Satchel | Accessorising - Brand Name / Designer Handbags For Carry & Wear... Share If You Care! Color/material: black plaid polyurethane. 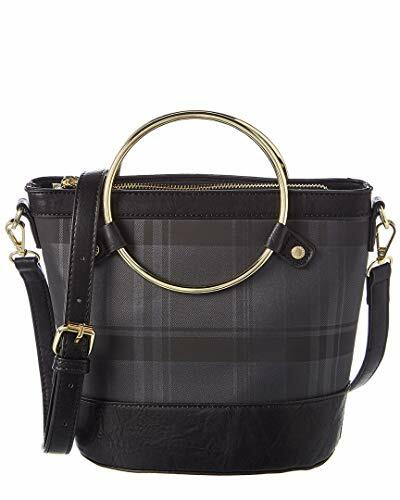 Exterior design details: Satchel features plaid pattern, metal ring top handle and zip top closure. Includes adjustable shoulder strap.. Interior design details: Lined interior zip and slip pockets. Measures 8.5in wide x 8in high x 5.5in deep. Top handle drops 2in. Adjustable and removable shoulder strap. Zipper closure. Imported. Please note: All measurements were taken by hand and are approximate; slight variations may occur. 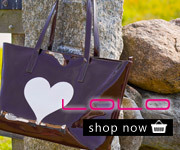 Exterior design details: Satchel features plaid pattern, metal ring top handle and zip top closure. Includes adjustable shoulder strap.